Page 2 – Developing Dynamic, Innovative and Principled African Leaders. Engaging Education Stakeholders in Africa Towards Leadership Development for Youth. 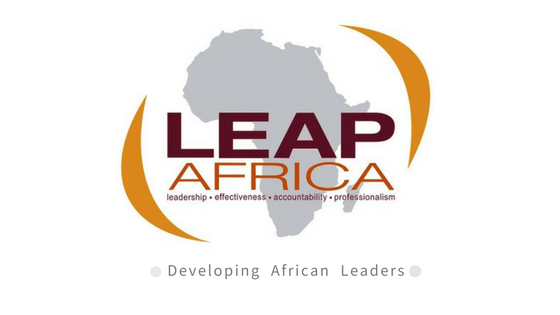 LEAP and Mastercard Foundation are exploring partnership opportunities to create a vibrant ecosystem of agile change generators in Africa through the agency of Teachers Mentors in the Mastercard Foundation Scholars Program using LEAP’s leadership model in 5 African countries. The program which is called the Transformative Leadership Program (TLP) is a leadership development program designed … Continue reading Engaging Education Stakeholders in Africa Towards Leadership Development for Youth.